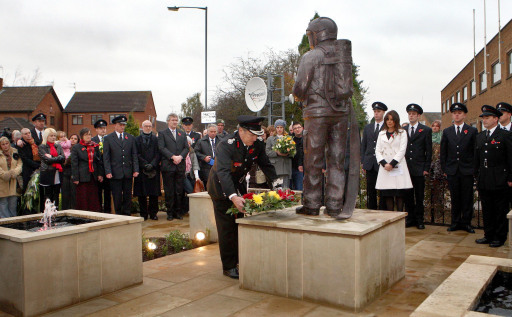 Tributes are to be paid to the firefighters who died in a Warwickshire warehouse fire 9 years ago today. Darren Yates-Badly, John Averis, Ian Reid and Ashley Stephens died after the fire started in Atherstone-on-Stour. 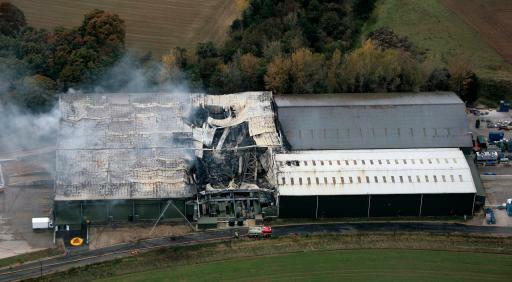 Up to 100 firefighters, from Warwickshire, Hereford and Worcester and the West Midlands, and five ambulance crews were sent to the site owned by Wealmoor Atherstone Ltd, which employed 300 workers. Relatives will be visiting the graves, local fire stations and even the site where candles will be lit by a memorial there. A 2 minute silence will also be held this evening at 7:28 at Alcester fire station.